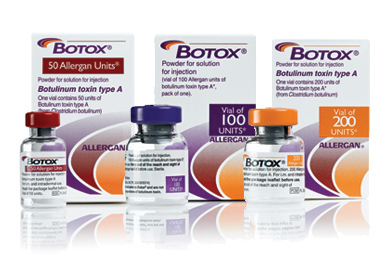 Botox (botulinum toxin) has been licensed for the temporary improvement of moderate to severe glabellar lines, when they have an important psychological impact and the patient is <65 years old. 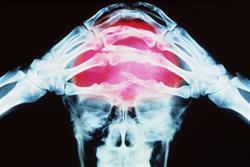 Treatment comprises five injections and can be repeated every three months. The efficacy of botulinum toxin in the treatment of moderate to severe glabellar lines was evaluated in a study of 537 patients. Thirty days after treatment, investigators reported significant improvements in the appearance of glabellar lines at maximum frown in 80% of treated patients compared with 3% of those who received placebo. When the appearance of glabellar lines was assessed by participants themselves, the corresponding figures were 89% and 7%, respectively. Benefits were also seen among the 210 individuals who had glabellar lines at rest, with improvements noted in 74% of those who received botulinum toxin compared with 20% of those given placebo injections.